How cool is this! 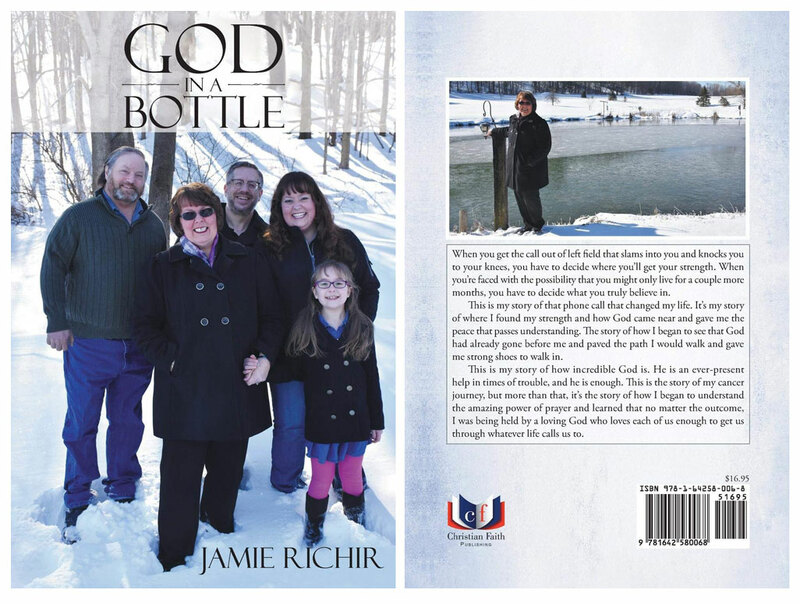 Jamie Richir, sales manager for Logistics Plus, has authored a new book titled “God in a Bottle” that chronicles the inspirational story of her battle with cancer. 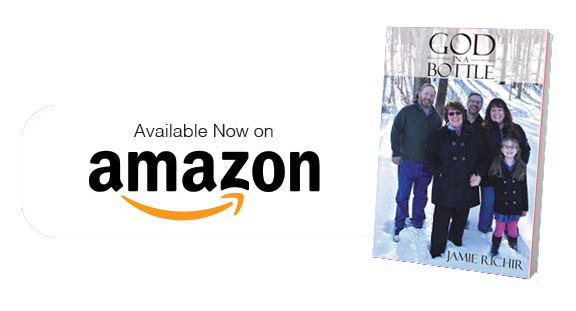 The book is now on sale on Amazon.com (you can view and buy it here). Just another example of the wonderful people that work for Logistics Plus, and their amazing stories.